Felix, Gurney's horticulture expert demonstrates how to train a Wow Fruit Now! Tickle Pink™ Grape. 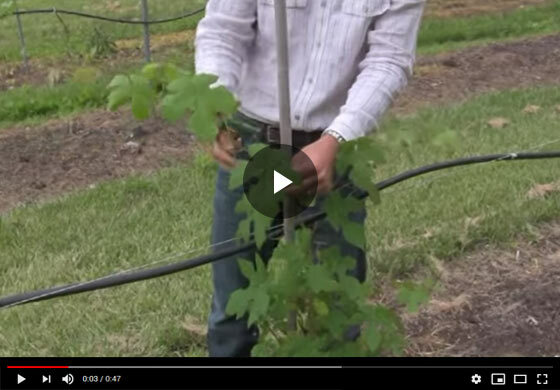 Learn how to properly tie and support the vines and create a framework for good fruit production.